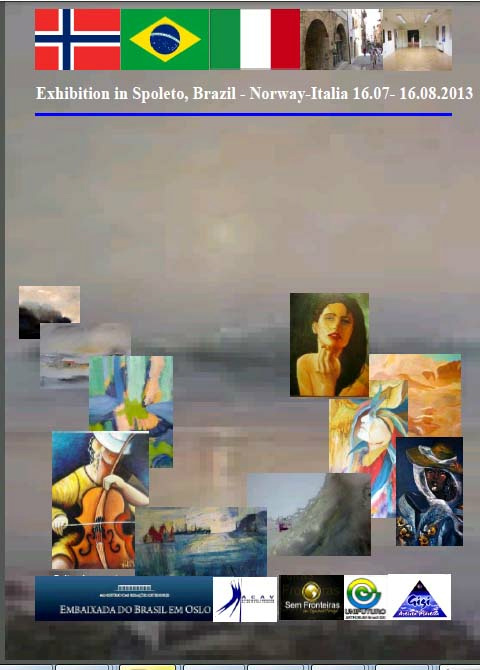 Here you can open PDF files with catalogues from exhibitions. Click on the different links below to open catalogues. Maybe it will take some time while the PDF- is downloading. Catalogue Nice, France Sept. 2013. 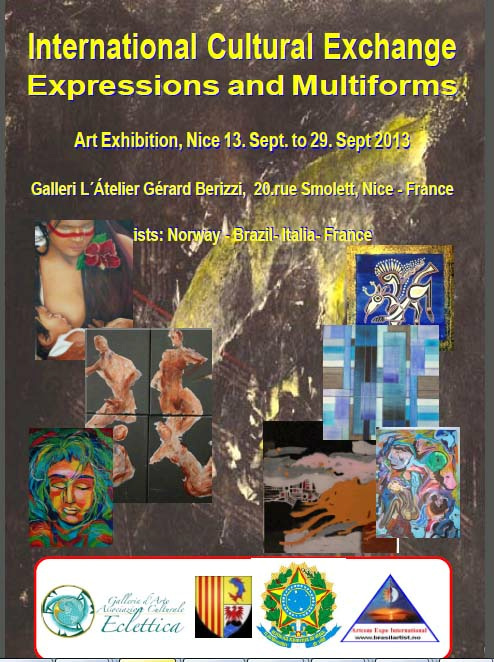 Exhibition en France Sept. 2013. 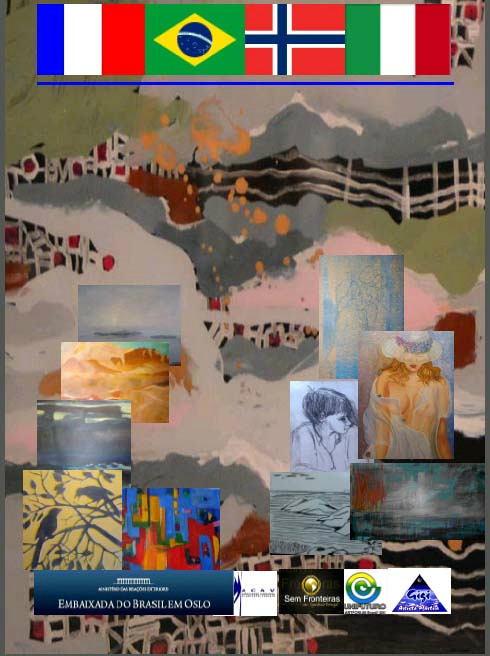 20 artists from Norway, Brazil, Italy and France. 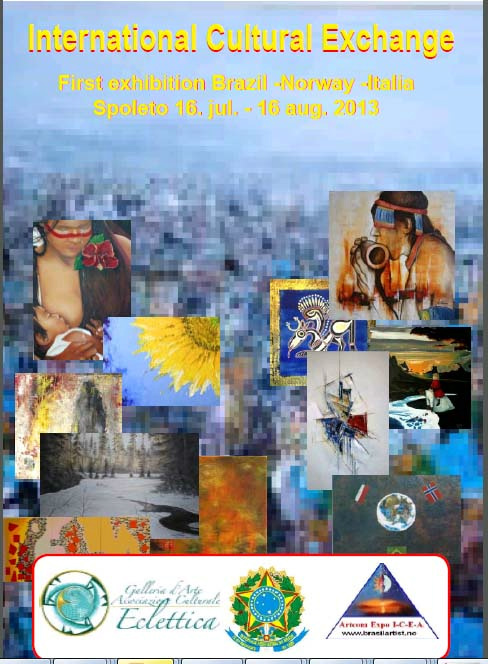 Exhibition en Spoleto July 2013.